Ottawa – The Armenian National Committee of Canada (ANCC) welcomes the recent decision taken by the International Human Rights Subcommittee of the Standing Committee on Foreign Affairs and International Development to discuss the current human rights situation in the Republic of Turkey. 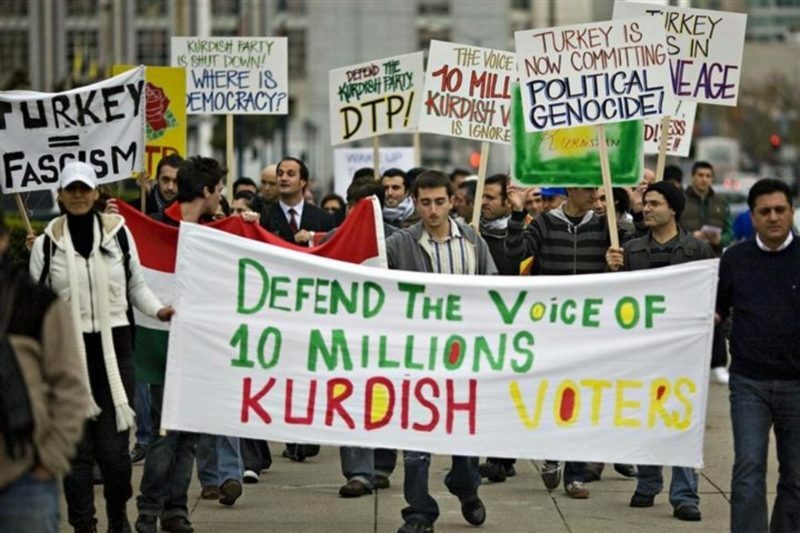 In August 2017, the ANCC, along with the Democratic Kurdish Federation of Canada (DKFC) submitted a joint report to the subcommittee, requesting a comprehensive study on the alarming human rights situation and the deteriorating state of the rule of law in Turkey today. “The ANCC and DKFC played an instrumental role in making the proper representations, both to the subcommittee and the wider foreign policy community, to ensure that Ottawa takes the proper steps in addressing the current alarming situation in Turkey and initiate a substantive study that will hopefully generate a better understanding of the current state of affairs in that country” said Shahen Mirakian, president of the ANCC. Since reclaiming power after the failed coup attempt of July 2016, and especially after the highly controversial constitutional referendum that granted the president unprecedented powers, Erdoğan and his regime have been merciless in silencing their opposition and suppressing the people’s fundamental rights of freedom of speech, assembly and association. Erdoğan’s purges have particularly targeted the academic and judicial ranks of the country, while attempting to systematically oppress the rights of various minority groups in the country. Since July 2016, tens of thousands of people, including journalists, lawyers, judges, military officers and activists have been arrested including 12 members of parliament from the pro-Kurdish leftist Peoples’ Democratic Party (HDP) and 80 Kurdish co-mayors. “The subcommittee’s timely decision to raise this matter brings further evidence to the deteriorating situation in Turkey and the west’s growing reservations towards the repressive regime of President Erdoğan. Though we welcome this step by the subcommittee, we remain vigilant in making sure that the appropriate representations are made to our legislators during these hearings and a clear understanding is formulated regarding the current state of affairs in Turkey” added Mirakian. Thus far the subcommittee has dedicated three specific sessions for this particular subject. The first hearing took place on Tuesday, April 17th, the second hearing is set for Thursday, April 19th, in Ottawa and the date of the third hearing has not yet been set. “The ANCC will continue to follow closely as the hearings continue and will be willing to provide more assistance to the subcommittee to raise more awareness about this increasingly alarming international human rights situation” concluded Mirakian.